Wash and cut quinces into chunks…do not peel or core. Place the chunks in a preserving pan or large pot and add water to just cover the fruit…if you add too much water, scoop it out. Bring to the boil and simmer until it is a thick, soft pulp…. this should take about an hour. Stir with a wooden spoon often. Don’t worry if it takes longer….patience is required. Once cooked, strain through a jelly bag. Do not be impatient and squeeze the jelly bag as this will cause the jelly to become cloudy. A clear jelly looks gorgeous in the jars. Bring the measured juice to the boil and add sugar gradually…..for every 1 cup juice, add 1 cup sugar. Stir continually over a moderate heat until sugar is dissolved. Then bring to a rolling boil until setting point is reached. To test put a little jelly on a cold saucer…leave to cool slightly. If set it will wrinkle when touched and if you run your finger through it, the gap will remain open. Pour jelly into clean sterilised jars* and seal. 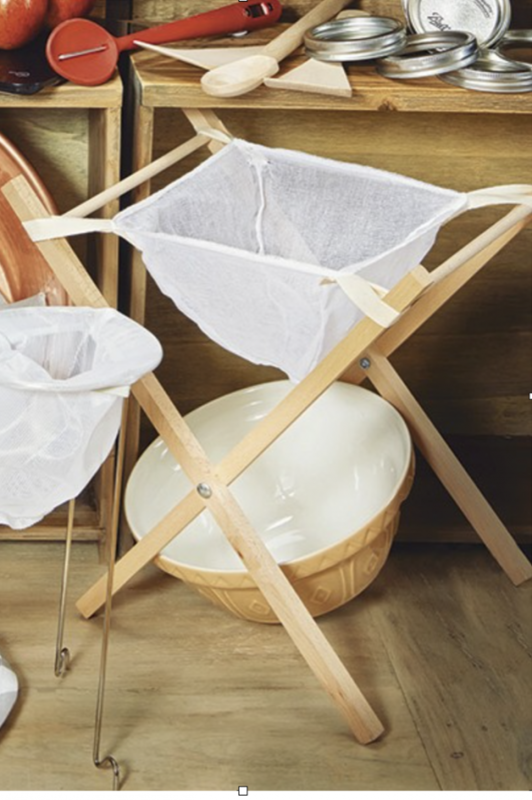 *To sterilise, place clean jars into the oven at 120C for 30 minutes. Golden Queen Peaches have now finished. Quinces are on the go still and we will have them for the next week or so. 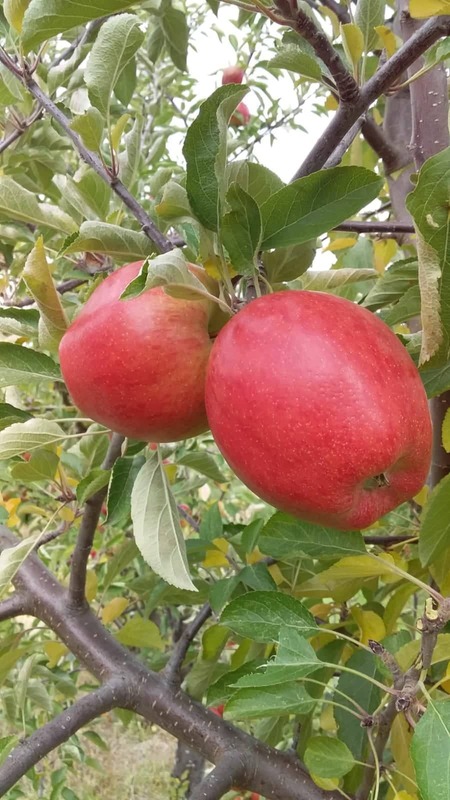 Royal Gala, Red Delicious and Golden Delicious apples are still being picked daily as well. All apples are sold in 5 and 10 kg bags on the Fruit Stall. 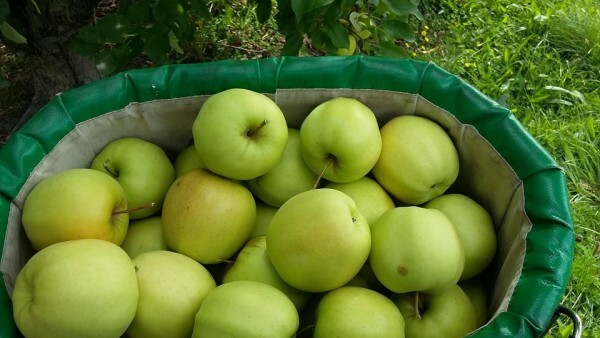 We courier apples and quinces in 10kg and 15kg boxes. Quinces are on the Fruit Stall from today onwards in 3kg bags and 5 kg boxes. Orders will be sent out on Monday. 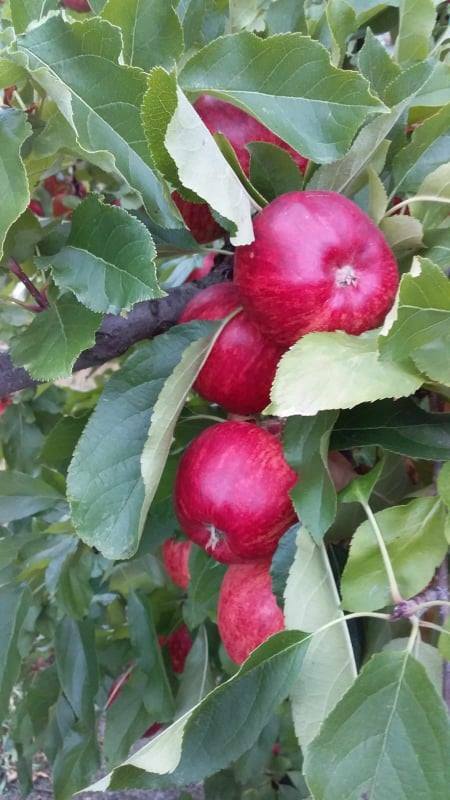 Royal Gala and Golden Delicious are still available and Red Delicious apples will be on the Stall as from tomorrow. We still have 5kg bags and 7kg boxes of 2nd grade Golden Queen peaches available on the stall. Contact me (Ruby) if you have any fruit queries or orders. Open from first light until dark..seven days a week. 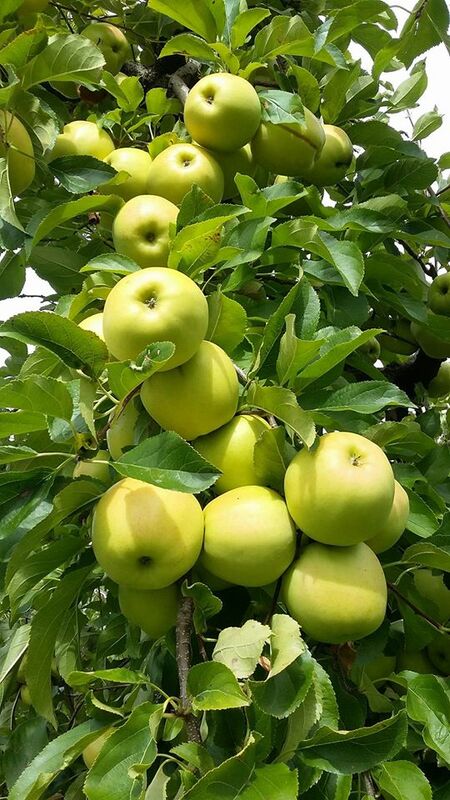 Golden Delicious and Royal Gala apples are available in 5 and 10 kg bags 🍏🍎will keep you posted as to when the other varieties come on. 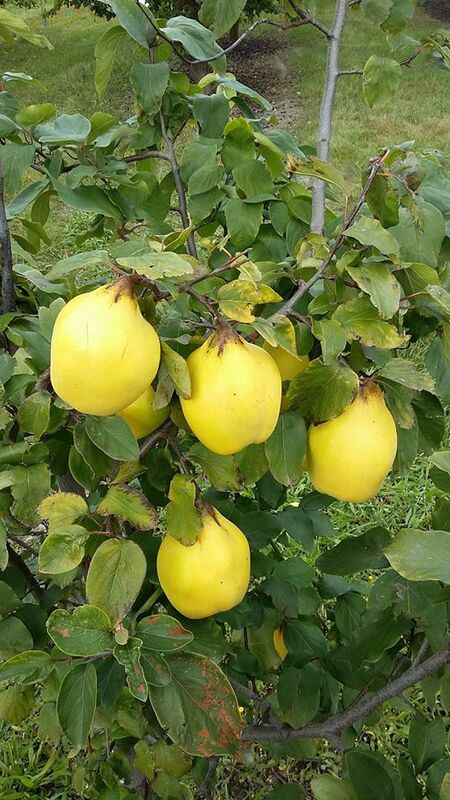 Quinces, hopefully, will be ready in about a week. 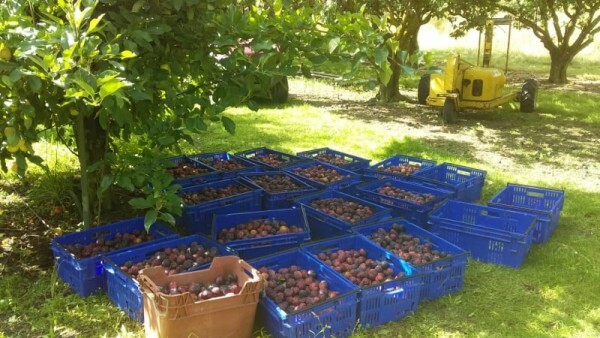 We will also have Omega plums starting from tomorrow in 3kg bags and 6kg boxes. 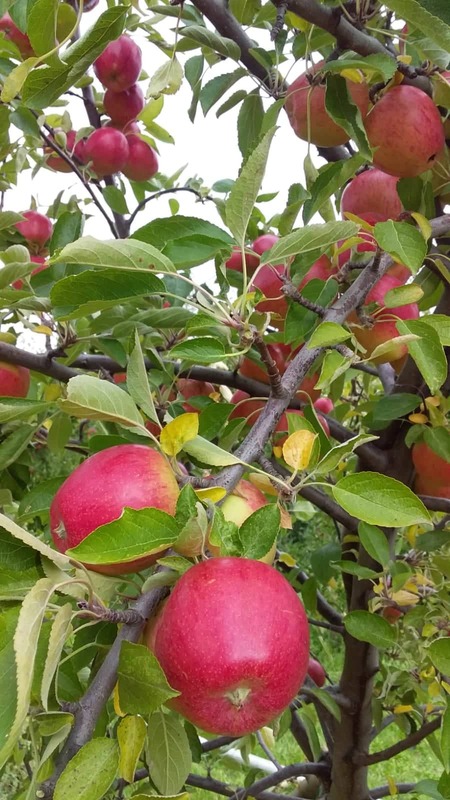 These are a large juicy red flesh plum which are great for eating, cooking, preserving, jam, sauce……a good all-rounder plum actually. 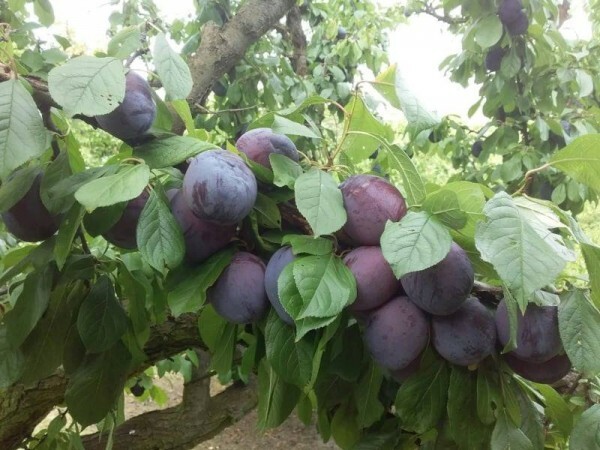 Courier orders for these plums will start next week…available in 5kg, 10kg or 15 kg boxes. Freight cost depends on where you live. 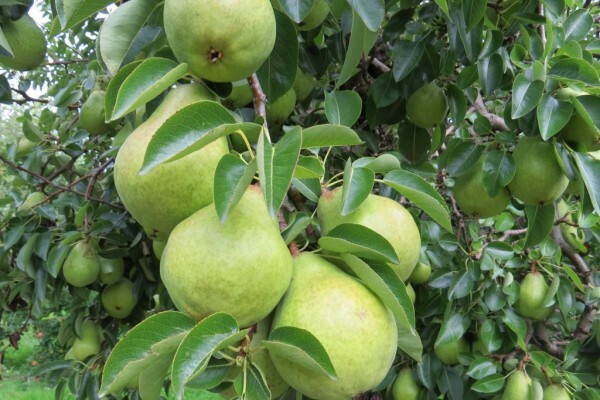 Cox’s Orange apples should start on the 1st March and Royal Gala apples should start around 6th March. We have Black Doris plums on the Stall now in 1st & 2nd grade boxes and also sauce boxes. Purple King Plums are in 1.5kg bags, 3kg bags & 6kg boxes. They are a bit tart and great for eating and cooking. 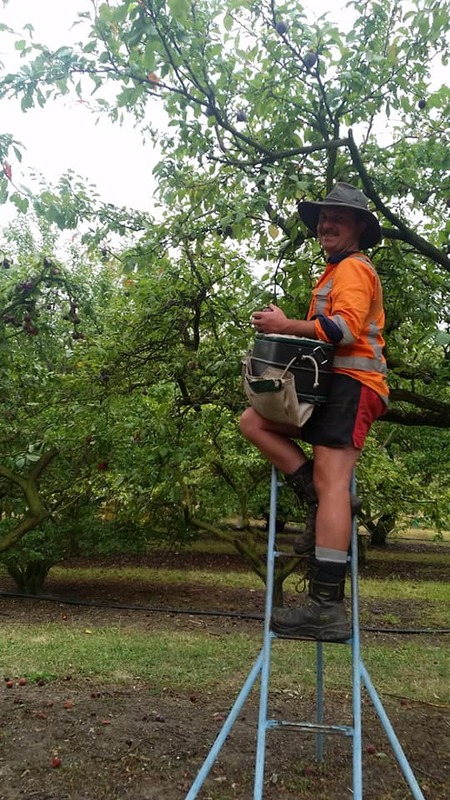 Omega plums will be ready in about a week – will keep you posted. 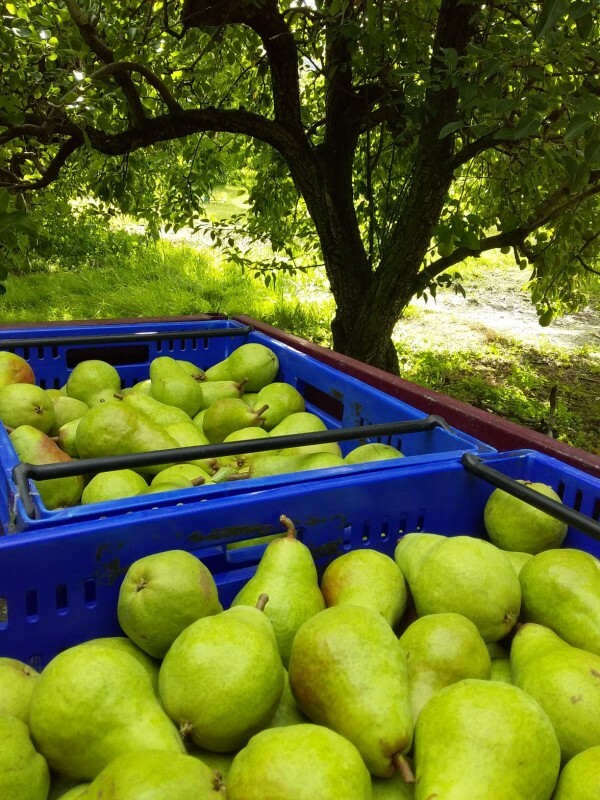 We are still sending pears out in 10kg and 15kg boxes….PM or txt me (Ruby) on 027 288 6090 if you would like to order a box. 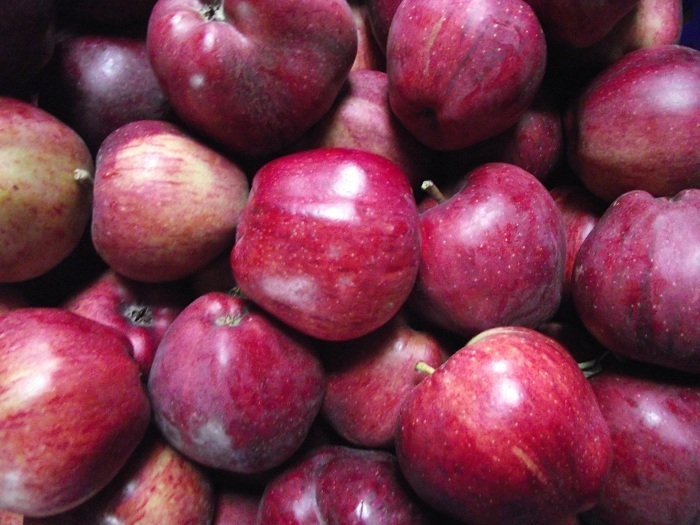 Red Gravenstein apples are lovely for both eating and cooking. 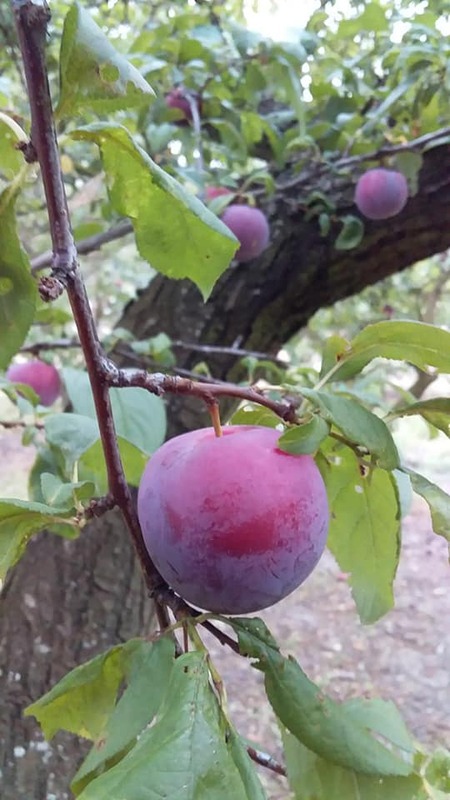 They are a large round plum with yellow flesh and purple/red skin. They are great for eating and also a fantastic dessert plum (plum crumble anyone? 😋).